One ingenious remedy to solve ten problems. A small water plant called Azolla will play a key role in a park project that received a grant of 6.5 million euros from the European Regional Development Fund. Researchers in Japan have developed a way to detect caesium contamination on a scale of millimetres enabling the detection of small areas of radioactive contamination. It opens the door to solar as a critical source of power and makes way for long term breakthroughs. Unsubsidised renewable energy is now cheaper than electricity from new-build coal- and gas-fired power stations in Australia. Scientists at 2 Danish universities have made a major breakthrough in producing high-quality and cost-effective bio-oil using hydrothermal liquefaction. Bloomberg New Energy Finance finds China installed 15.9GW of wind power in 2012, 35% of the world's new onshore capacity. Alstom Renewable Power announced on 6 February 2013 the signature of a memorandum of understanding with Renova Energia, leader in wind power generation in Brazil, to supply, operate and maintain in Brazil around 440 onshore wind turbines for a total amount exceeding EUR 1 billion. 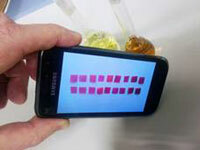 Chemists have manufactured a sheet that changes colour in the presence of water contaminated with mercury. The results can be seen with the naked eye but when photographing the membrane with a mobile phone the concentration of this extremely toxic metal can be quantified. 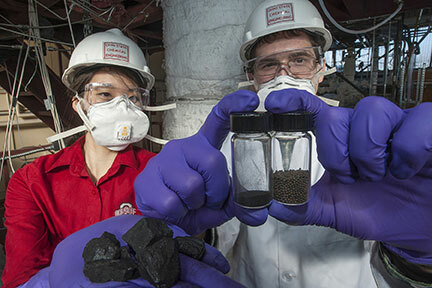 A new form of clean coal technology reached an important milestone recently, with the successful operation of a research-scale combustion system at Ohio State University. The technology is now ready for testing at a larger scale. 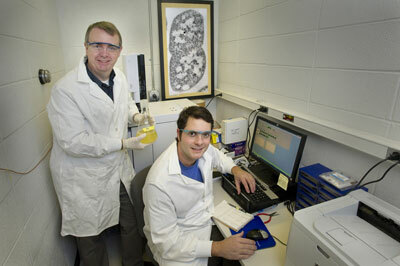 Engineered enzyme increases output of alkanes, possible replacement for key component of gasoline. According to a new technical report, the effects of climate change will continue to threaten the health and vitality of U.S. coastal communities' social, economic and natural systems. In the absence of policy action, China would account for 41% of global emissions in 2030 and developing countries 70%. Whatever weight were given to the requirements of historical responsibility and justice, effective global mitigation would require major and early reductions from business as usual emissions in China and other developing countries. A worldwide review of global rainfall data led by the University of Adelaide has found that the intensity of the most extreme rainfall events is increasing across the globe as temperatures rise. Air pollution is more frightening than SARS because no one can escape it, said Zhong Nanshan, a leading Chinese specialist in respiratory diseases, during a TV interview aired on Wednesday. 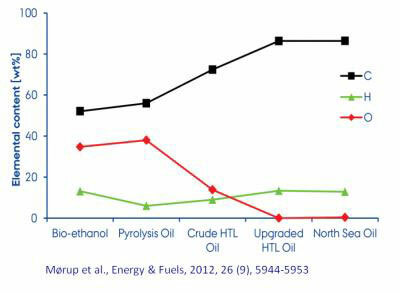 How European scientists are a preparing for a change from a fossil-fuel to a bio-based economy. A unique alliance for German wind energy research was officially formed in Berlin yesterday - the Research Alliance for Wind Energy. 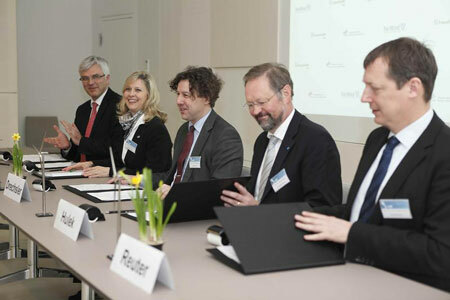 Representatives of the three partners, the German Aerospace Centre (DLR), ForWind, the Center for Wind Energy Research of the Universities Oldenburg, Hannover and Bremen, and the Fraunhofer Institute for Wind Energy and Energy Systems Technology (IWES) signed the cooperation agreement.